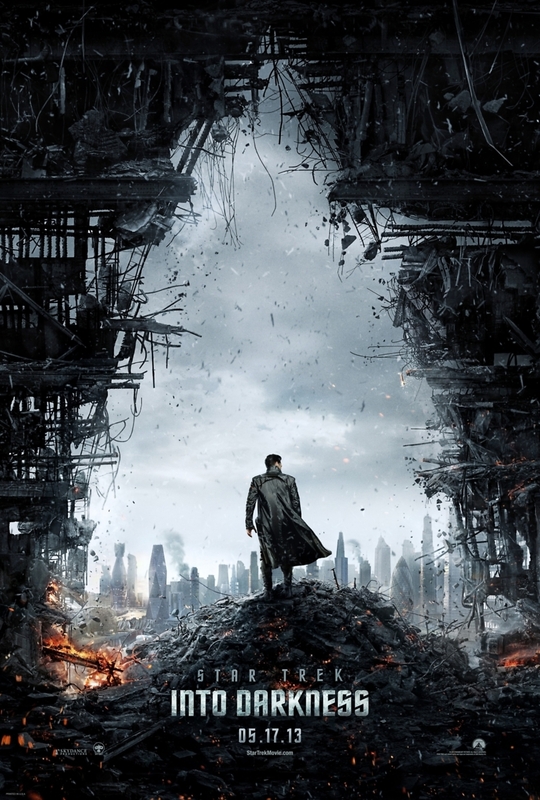 Star Trek Into Darkness DVD and Blu-ray release date was set for September 10, 2013. The Enterprise crew is asked to return home to take part in a battle. When they return home, they soon discover an evil force among their group has destroyed their fleet and its symbolism. 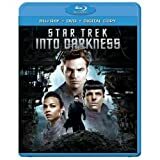 Captain Kirk has his own personal agenda to take care of, and he heads a search to catch the villain who was responsible for such devastation. They enter into a war to try to uncover the villain who caused this extreme damage. Lives will be forever changed, and something must be given up for Kirk's crew, otherwise known as his family.